decided to share it with you one book at a time. I will be providing a short youtube video flip through of all my books. This week's first flip through book is brand new to my collection and I absolutely love it. 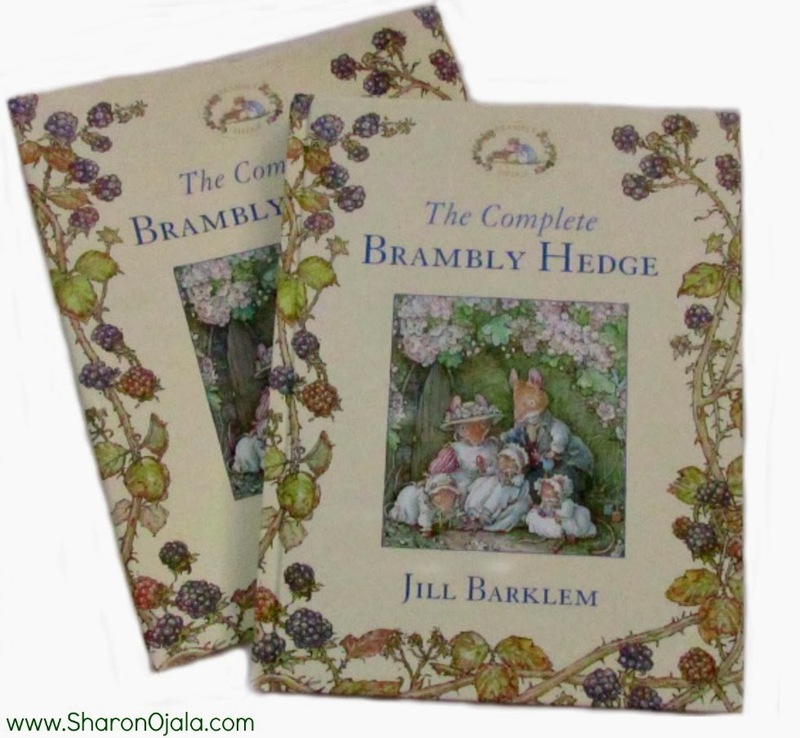 Click here The Complete Brambly Hedge to view on Amazon. The last time I looked the book was on sale and there was limited stock with more on the way. The price is a very good deal for getting eight stories in one book and the illustrations alone are worth every penny! A book to be treasured for years to come.